We approach your audit with a deep understanding of your business and the industry in which you operate. 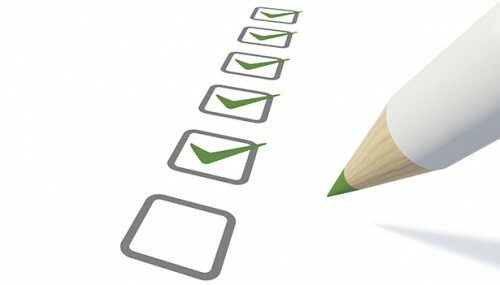 The official objective of the audit is to express our opinion about your financial statements. Our additional objective is to ensure that you are properly advised about the statutory requirements to avoid any breach of law by the Company and its officers. The additional objective that we set benefits both you and us. It benefits you because you know that you are complying with the regulations. It benefits us because it reduces the audit risk.